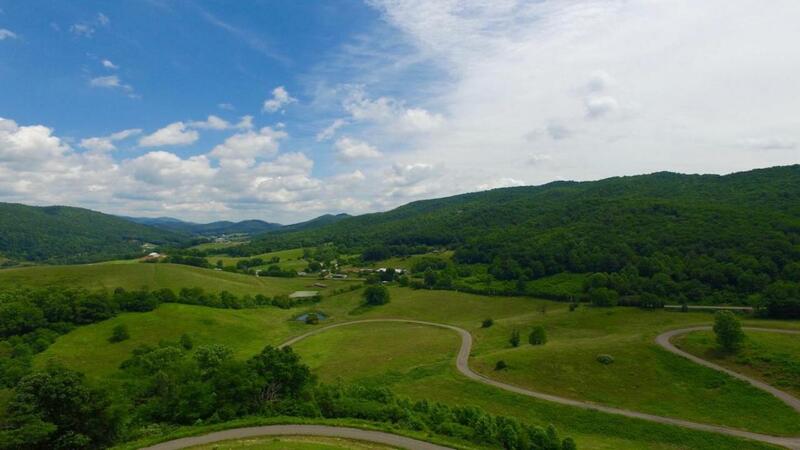 Great Investment Opportunity!The Ridge at Watauga Lake, an inspiring 125 acre gated community located at Watauga Lake in Butler, Tennessee offers exclusivity when it comes to mountain and lake living. Captivating views of the terrain with majestic mountain and valley views along with serene lake views. Some of the best mountain, lake and pastoral view in the area! The beautifully landscaped and gated entry featuring two waterfalls offers an inviting welcome to the neighborhood. The Ridge is enhanced with restrictive covenants in place that will insure the community is cohesive and fits naturally into the environment. With a total of 82 lots ranging from one half acre to 2.9 acres there are 61 lots still available for purchase. ..MORE...The property has approximately two miles of paved road, underground power, underground phone, DSL capability, underground city water and.each lot has been perked and recorded for septic. Enjoy area boating, swimming, fishing and water sports with multiple public boat ramps and marinas nearby affording lake access. Additional information regarding individual lots available upon request. Listing provided courtesy of Alliance Sotheby's International Realty.